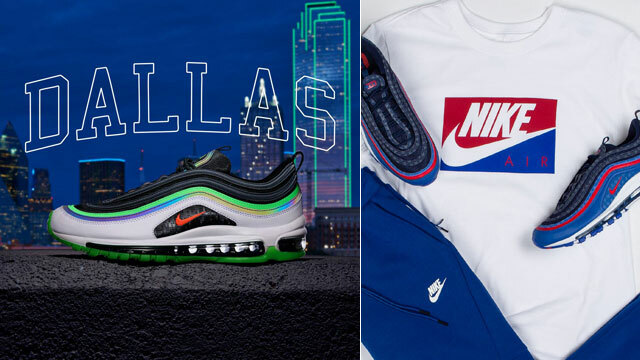 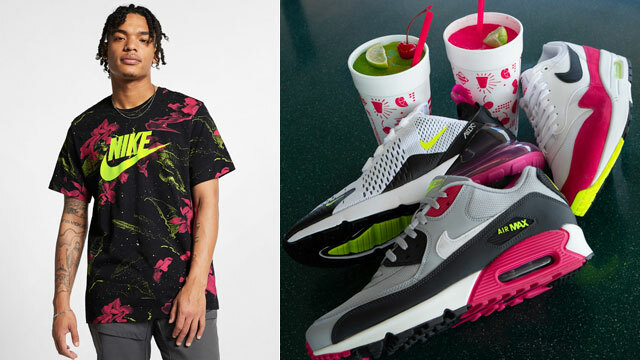 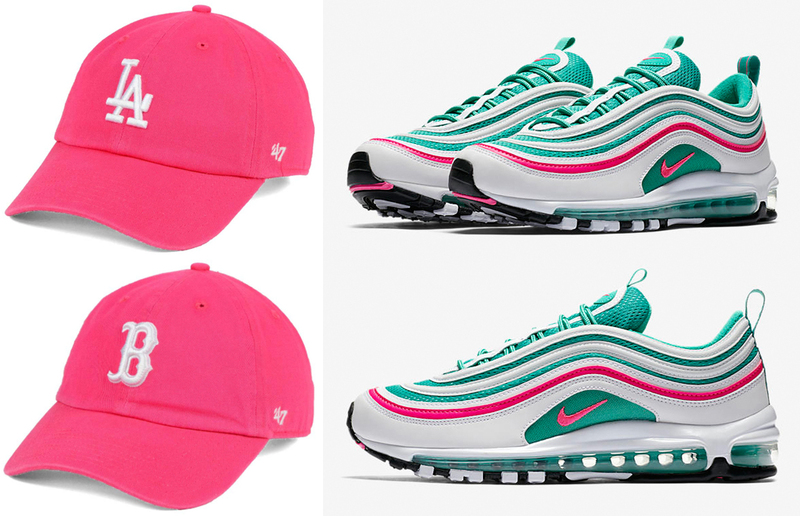 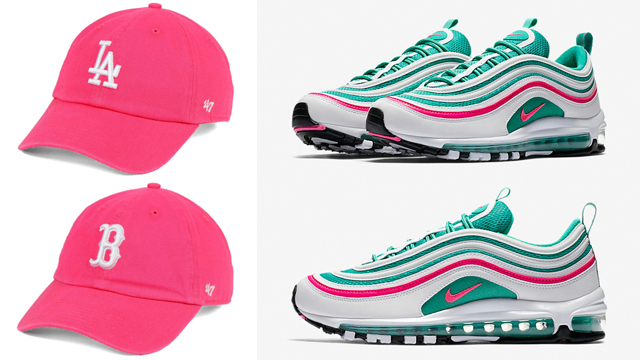 Top off the Nike Air Max 97 “South Beach” sneakers in matching colors this summer with these ’47 MLB Pink & White Clean Up Strapback Caps to hook with the kicks. 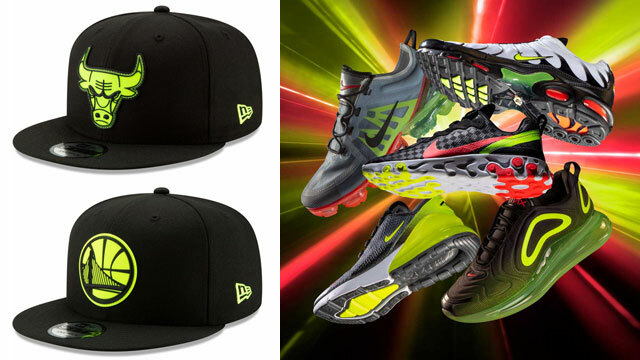 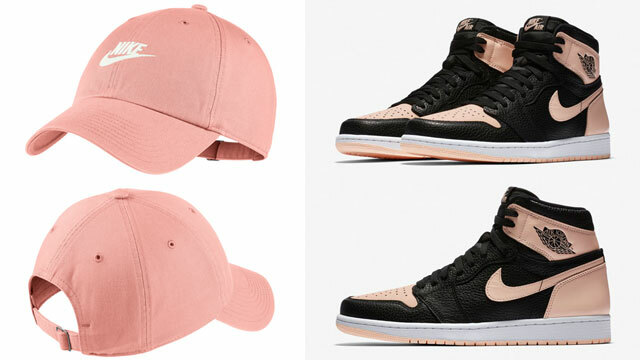 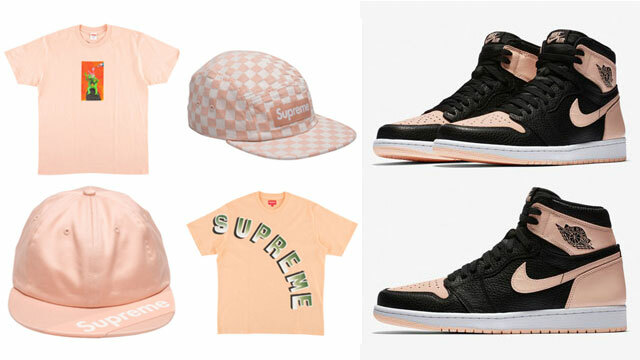 Available in a few different teams like the Yankees, Dodgers, Cubs, Tigers, Red Sox and Mets, these bright pink baseball hats from ’47 Brand hook well with the pink accents on the shoes, with a strapback closure for an adjustable fit, plus low-profile design and curved bill for a classic dad hat look. 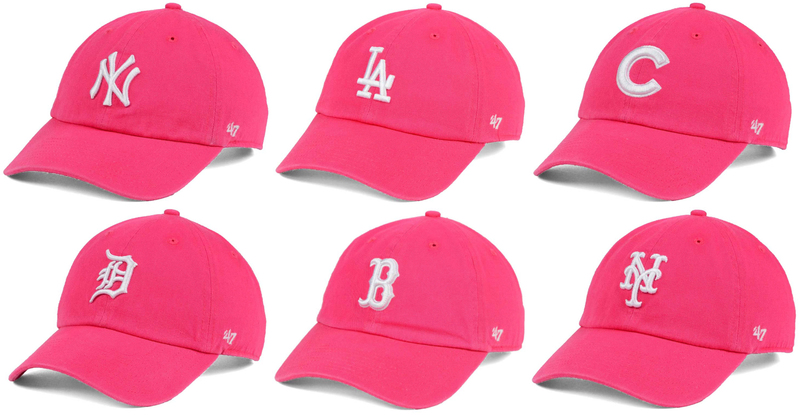 Click here to shop all ’47 MLB Pink & White Clean Up Strapback Caps at Lids.com.